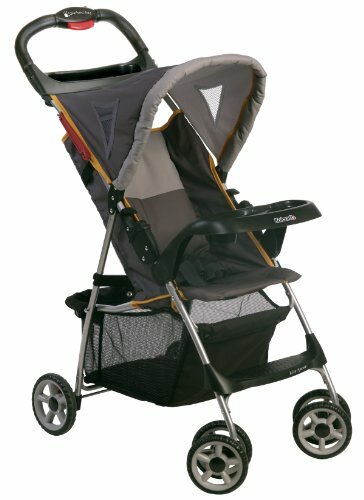 What is the best lightweight stroller for me? 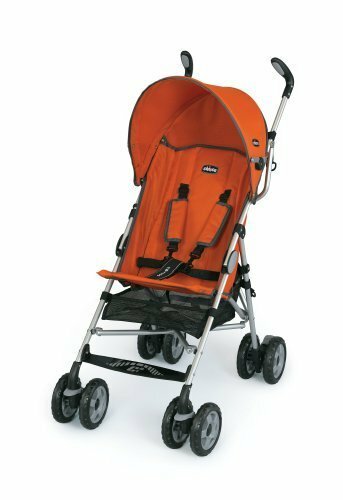 Best selling Standard 40-pound rated strollers. These are the Top 3 bestselling Standard 40-pound rated strollers on Amazon. 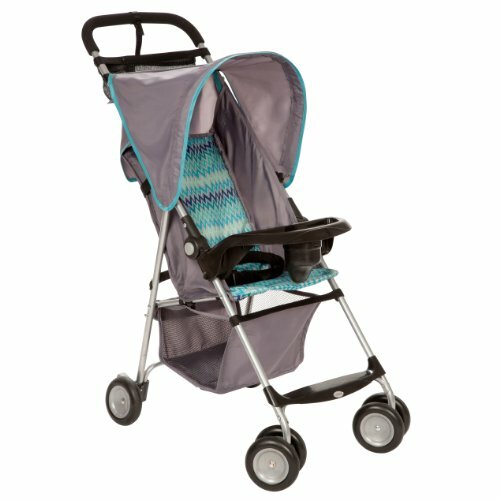 Standard 35 to 40-pound rated strollers weigh around 11 pounds, and include basic features such as reclining seats, canopies, storage baskets, and cup holders.